Zambia at 50: A tribute to a resilient nation | Elias Munshya, LL.M, MBA, M.DIV. As Zambia celebrates her fifty years as an independent nation, there is a great temptation to only look at the good events that have shaped the nation and completely ignore the sad stories. Indeed, there is a lot we can talk about the good stuff that have evolved over our times in the young nation. Independence Day was certainly a great time of celebration. October 24, 1964 set off huge festivities in the land. Beyond 1964, many more outstanding moments have shone through the dimmed clouds of a youthful country. Great leaders have arisen and throughout the fifty years, they have inspired the confidence of the young and old alike. However, regardless of how gallant the story of Zambia has been, it would be unfair to history if we do not take the time to remember and observe those moments of adversity that our nation faced. The character of a nation is demonstrated by how it handles moments of great temptation and trial. We need to pay a tribute to a resilient nation that in spite of adversity has managed to rebuild and redefine itself for the good of posterity. Disasters have come and gone, but a resilient nation has stood “strong and free”. Copper is the economic lifeblood of our nation. Mines are, therefore, strategic to our development. 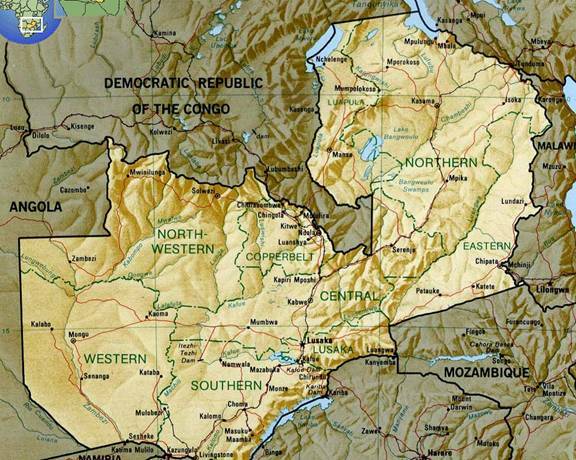 Each day, thousands of miners stroll into the belly of the Zambian earth to extract copper, cobalt and other minerals. Their safety is a priority. However, in 50 years of our independence one mining disaster shook the foundations of the new nation. On 25 September 1970, barely six years after independence, hundreds of miners reported for work at a shaft below No. 3 Tailings Dam in Mufulira. They went into the shaft to operate the mine as they had been doing for years. Eighty-nine of them never returned from that night shift. An underground breach of a tailings dam led to its collapse resulting in the deaths of hardworking miners. The sweet smell of political independence had now given into a bitter pill of disaster. A new nation was facing an accident that would shape it for decades to come. In this article, I am not trying to apportion blame, but to celebrate the resolve of a nation in the face of adversity and danger. Following a commission of inquiry conducted to study the cause of the Mufulira mine accident; it was found that there had been some missteps in the management of sinkholes. The accident was indeed preventable. From the recommendations of the commission, several steps were taken to make mining safer for the future of Zambia. It was due to some changes made after 1970 that mining in Zambia experienced some relative safety afterwards. As we celebrate fifty years of independence, we should have, in our memory, the men who perished in that accident. Decades after the Mufulira Mine disaster, another industrial accident shook the nation. Around April 2005, 51 workers were killed in an explosion at Bgrimm Explosives Zambia Limited. The most painful aspect with this accident is that it was completely avoidable. At 50 years, Zambia should remember her citizens who died through this avoidable chaos. The challenge remains for government and citizens to work together to make workplaces safer. We do not need another Bgrimm disaster. The greatest disaster to strike our nation happened on 27 April 1993. The nation had just voted in a new government two-years prior. There was a lot of promise for the rebuilding of our democracy. With regard to sport, our national football team was doing very well. It was the year we all hoped Zambia would win the Africa Cup of Nations and perhaps qualify to the World Cup. That team had great players whose discipline and dedication were admired by many: Mankinka, Mulenga, Mutale, Numba, just to mention a few. But on 27 April 1993, disaster struck. An airforce Buffalo plane carrying the national team had crashed into the sea off the coast of Gabon. All the members of the football team and the crew perished in that tragedy. The nation was in shock. We could not just believe what had happened. We all wondered the turpitude we ever committed, as a nation that could have resulted in that terrible retribution. Rumours swirled about what could have caused that disaster. That accident became the worst we have ever seen. Oceans of tears flowed freely from the eyelids of exhausted citizens. Zambia was in mourning and it was terrible. But like all great nations, Zambia persevered through its mourning period. 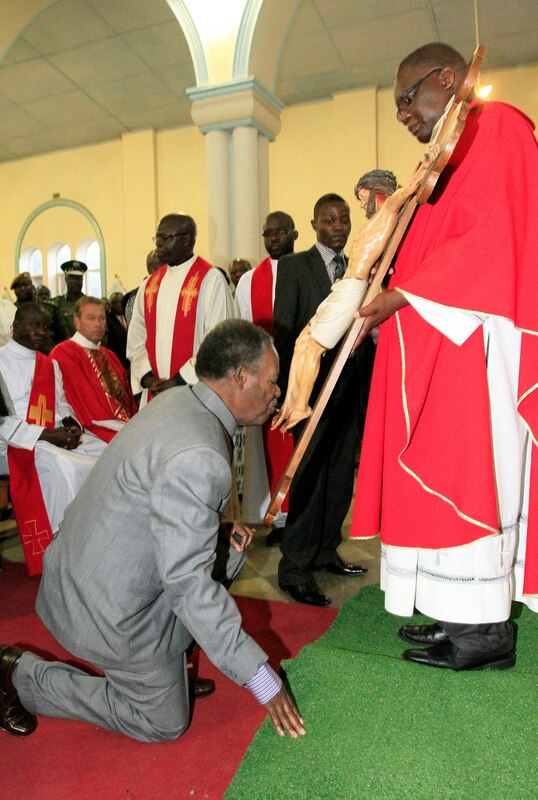 Led by President Frederick Chiluba, the nation found solace in God. We mourned. We cried. We prayed. We wept. We then came together and out of that tragedy came the resolve to rebuild and push on as one nation. Undeniably, after that tragedy, Zambia arose afresh as a nation just recovering from disbelief. The new football team inspired by that loss did so well and emerged second at the 1994 Africa Cup of Nations. However, the most potent tribute to the heroes of the 1993 crash took place in Gabon in 2012 when just as few kilometers from the coast of Gabon, the Zambia National Team beat Cote D’Ivoire to scoop the Africa Cup of Nations. As a further testimony to the character of our country, most of the players in Gabon in 2012 were barely toddlers when the 1993 team crashed in Gabon. Indeed, “pafwa abantu pashala bantu”. On the ashes of disaster, was born a new resolve to show the true character of a nation – “proud and free”. There would be no space in this article to mention all the tragedies from which our nation has recovered and continues to recover. In 2005, 45 pupils died in a road accident in Kawambwa. We should remember them. In 2013, over 50 people died in the Chibombo accident. We should remember them. In early 1990s, a cholera outbreak in Kitwe left hundreds dead. We remember them. During the Mushala rebellion, hundreds died. We should remember them. When Sports Minister Chishimba Kambwili named the new Lusaka stadium – Gabon Heroes Disaster Stadium – like one man, the nation petitioned the Patriotic Front government to drop the “disaster” term. In honour to the 1993 team, the name of the new stadium was shortened to “Heroes Stadium”, the term that shows the attitude Zambians take to disasters and tragic circumstances. Beyond these disasters and tragedies, the nation stands and sings a song of Zambia, the land of work and joy.